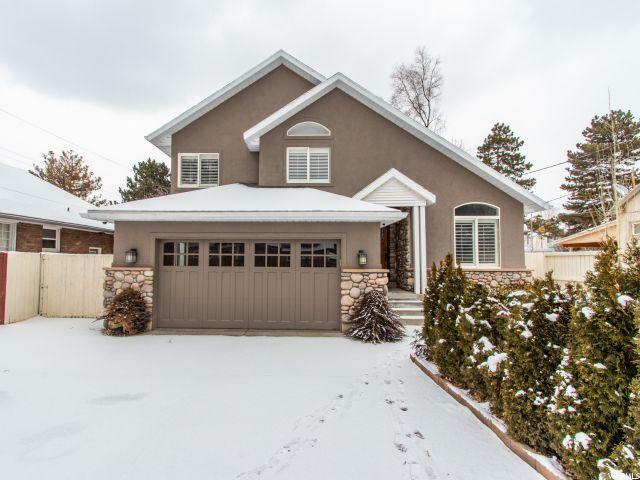 All TAGGE homes currently listed for sale in Salt Lake City as of 04/21/2019 are shown below. You can change the search criteria at any time by pressing the 'Change Search' button below. "Beautiful east Millcreek residence with new paint and carpeting throughout. Granite counter tops, stainless steel appliances, hardwood floors, vaulted ceilings, two large family rooms, and 5 bedrooms make this an incredible family home. Open and spacious rooms compliment this home. Located in one of Millcreek's finest neighborhoods only minutes to freeways, canyons, resorts, parks, shopping and ski resorts. Home is currently vacant and ready for new owners who will love this home. Backyard is very private, surrounded by trees and fully fenced. Includes RV parking on the side of home. Square footage is provided as a courtesy. Buyer to verify all."